We are delighted to announce that Wolters Kluwer has joined CHORUS as a member. “Wolters Kluwer is a global leader in healthcare information solutions and services for clinicians, nurses, researchers, allied health professionals, and students, and we are excited to add their deep reservoir of evidence-based, scholarly content to the growing CHORUS dataset,” said Howard Ratner, CHORUS Executive Director. “Every day the volume of articles we track represents a more significant part of all published research across a broadening spectrum of disciplines,” he added. 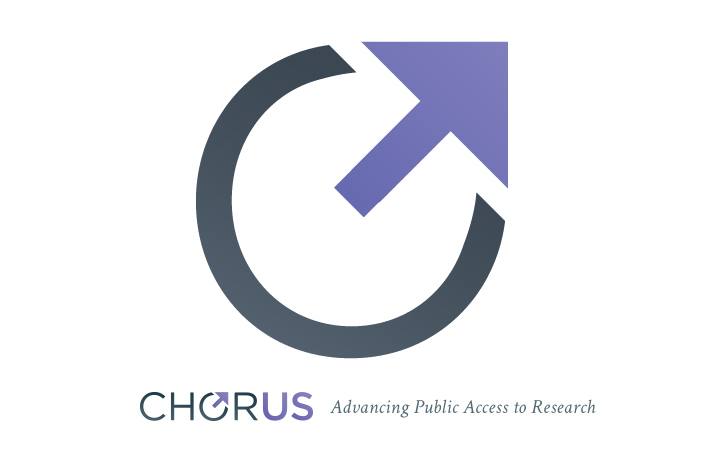 CHORUS membership includes a diverse, cooperative group of publishers, publishing platforms, and industry organizations with which CHORUS currently monitors over 611,000 articles for public access and long-term availability. Over 148,000 of these are already freely accessible. CHORUS offers dashboards to help publishers, funding agencies, and institutions to report on compliance with funder policies, assess the value of their investments, and save time, effort, and money. “Wolters Kluwer is pleased to join CHORUS in support of its mission to improve compliance, discovery and access to the latest scholarly research in healthcare,” said Jayne Marks, VP, Global Publishing, Health Learning, Research & Practice, Wolters Kluwer. Wolters Kluwer provides trusted clinical technology and evidence-based solutions that engage clinicians, patients, researchers and students with advanced clinical decision support, learning and research and clinical intelligence. 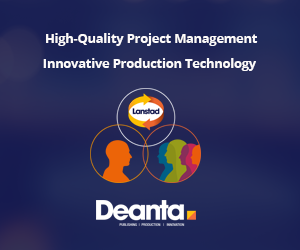 Their proven solutions combine of deep domain knowledge with specialized technology and services to help professionals navigate change, solve complex problems, and drive consistent outcomes across the continuum of care. For more information, visit www.wolterskluwer.com/health and follow us on LinkedIn and Twitter @WKHealth.